Volkswizard buys & sells good VW Group cars. Established in 2002 and trading from the same semi-rural premises 5 mins from J3 M42 North Worcestershire, we aren't like the others - no hard-sell, just polite & professional service and an extra level of care and attention beginning with sourcing the vehicle through to its eventual handover, something hopefully borne out by this detailed web site. We stock any models from the VW Group as long as they are in above average condition - unlike those who are obliged to buy every car, good or bad offered to them by their sources, we 'cherry pick' thus ensuring a consistent level of quality. We take part exchanges, and buy vehicles hassle-free. Please visit the 'Contact Us' page below to get in touch. 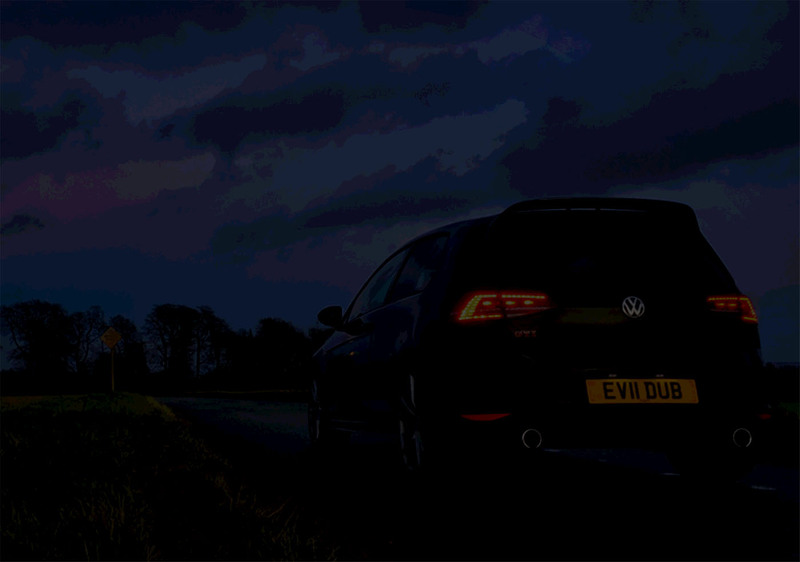 WE ARE ALWAYS KEEN TO PURCHASE GOOD VW GROUP VEHICLES WITH FSH - EMAIL US NOW! SELL US YOUR VW AUDI SEAT SKODA PORSCHE!